Apart from my day job, I've helped build and launch several successful little products. With Smallchat you can start conversations with visitors on your website and convert them into customers. All from inside Slack. It was created in collaboration with my founding partners at Nicer. My involvement was focused on the on-boarding process, marketing and launch. The day Apple launched the iPhone 7 without a headphone jack, my friends and I launched Apple Plug. It’s a parody product and gorilla marketing campaign. Adweek, The Verge, The Atlantic and 60 other publications wrote about Apple Plug. We were trending on Twitter and hit the front pages of Reddit, Imgur and Product Hunt. We leveraged the buzz to launch Nicer. My wife, Alyssa Guerrero, is a lettering artist and illustrator. She and I collaborated on this project. She created the illustrations, and I built and published the simple sticker app. 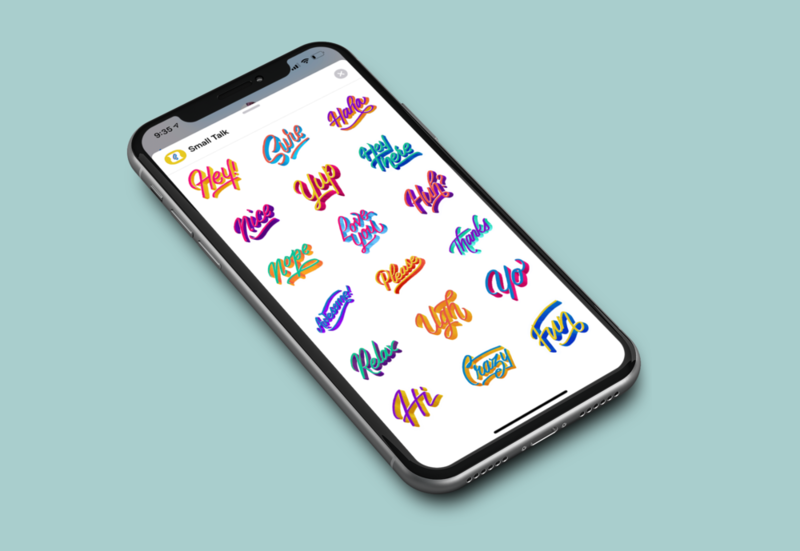 My wife and I created a hyper-local sticker pack for iMessage. Alyssa created beautiful illustrations of landmarks in Greenville, South Carolina, and I put together the sticker pack in Xcode and published it on the App Store. It was received well and continues to be downloaded by locals. Blox was a beautifully minimalist 3D physics game for both iOS and Android. At release, Blox quickly rose to the top of Product Hunt and ended the day as #1 in games. Tens of thousands of people played Blox worldwide, but sadly it is no longer available to download. 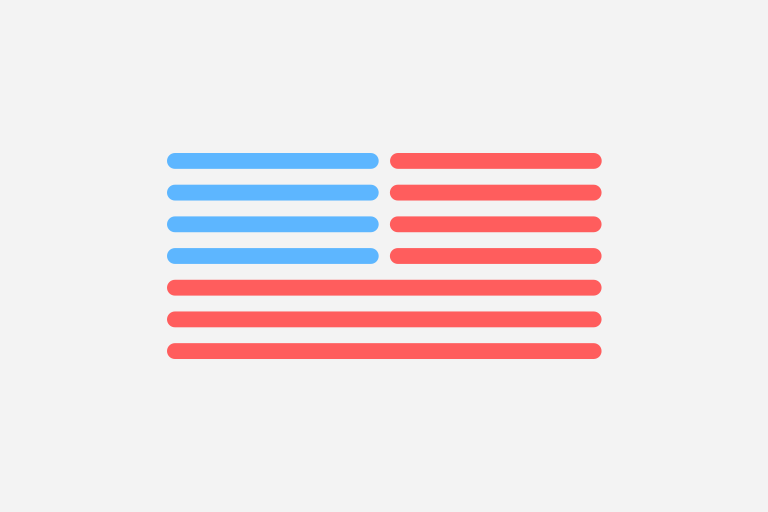 Readabill.com was a nonpartisan public interest website I created with Aeryk Payne. Our purpose was to make bills readable for everyone because the best republic is an informed public. We published the original text of all bills and executive orders signed by the President from January through August 2017.